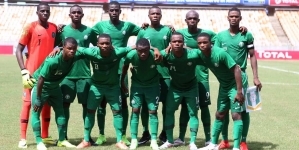 Seven –time champions Nigeria will forage for a ticket in the final of the 2019 Africa U20 Cup of Nations when they lock horns with the Junior Eagles of Mali in the tournament’s semi final at the Stade General Seyni Kountche on Wednesday. 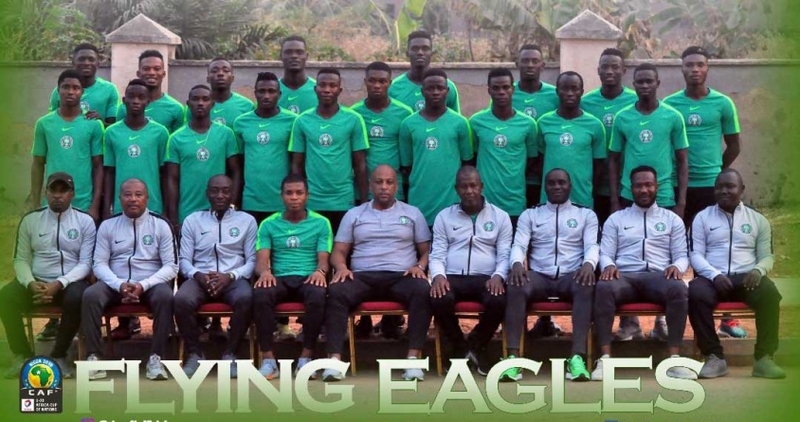 The Flying Eagles won the Group A that had host nation Niger Republic, South Africa and Burundi, finishing with seven points, defeating Burundi and Niger Republic while drawing with South Africa, while Mali finished second in Group B with six points after victories over Burkina Faso and Ghana, and defeat by Senegal. 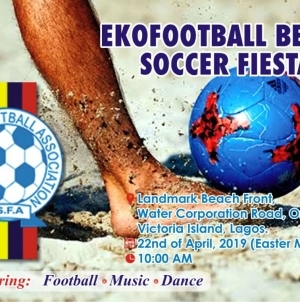 Head Coach Paul Aigbogun said on Tuesday that, having met the first target of a FIFA World Cup ticket, his boys will play the remaining matches without any pressure and would turn out to be much better. Both teams know a little of each other. 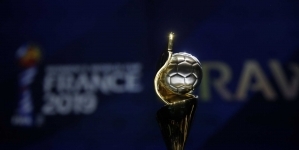 At the WAFU U20 Cup Tournament in Lome, Togo in December 2018, Mali led by a lone goal in one of the semi final matches until the 82nd minute, before defender Valentine Ozornwafor brought Nigeria level, and the Flying Eagles went ahead to win on penalty shoot –out. The second semi final, also set for the Stade General Seyni Kountche, will see Group B winners Senegal tackle South Africa. 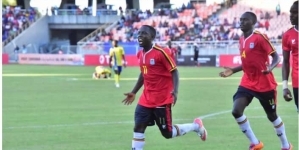 The Lionceau du Teranga won all their matches in the group phase, scooping the maximum nine points, and would reach their third consecutive final of the Africa U20 Cup of Nations if they defeat the Amajita. 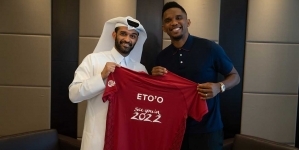 They were in the final of the 2015 championship that they hosted, losing to Nigeria, and also lost in the final of the 2017 competition to host nation Zambia. Incidentally, South Africa were also the semi final victims of Senegal in the 2017 edition in Zambia.